JOTI Camp 2016 at Walton Firs 14th to 16th October 2016. Cubs, Scouts & Explorers both 4th Weybridge and 1st Walton Viking Sea Scouts enjoyed another fabulous weekend away, this time at Walton Firs. JOTA-JOTI is the largest Scouting event in the world with nearly one million Scouts participating across 160+ countries the third weekend in October. 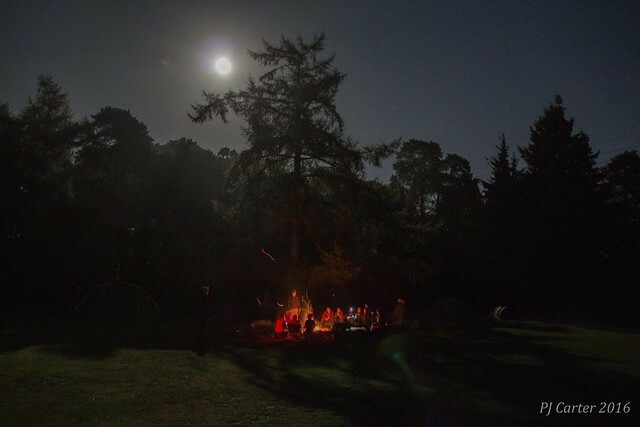 Not only were our Young People able to participate in the Jamboree, there was time for some Pioneering, Rocket launching and the Adventure course, wide games and of course the traditional camp fire.